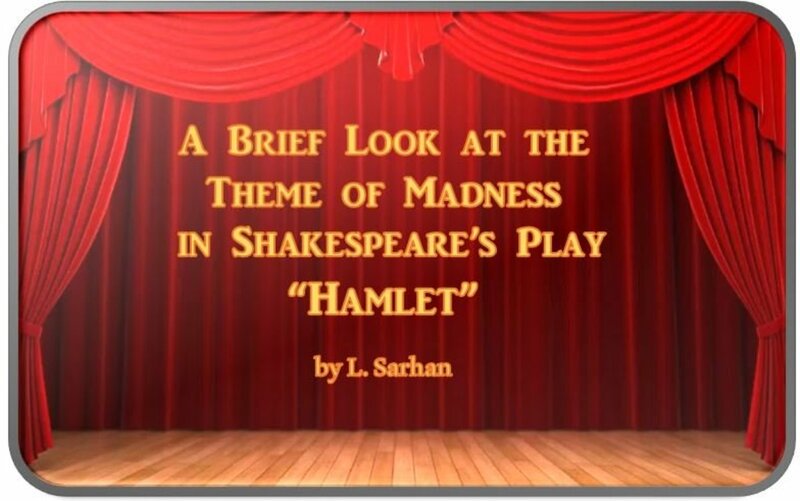 Madness is one of the most pervasive themes in Shakespeare’s Hamlet. Several of the characters in Hamlet could be considered mad. Most notably, Hamlet and Ophelia characterize the idea of madness in this play. 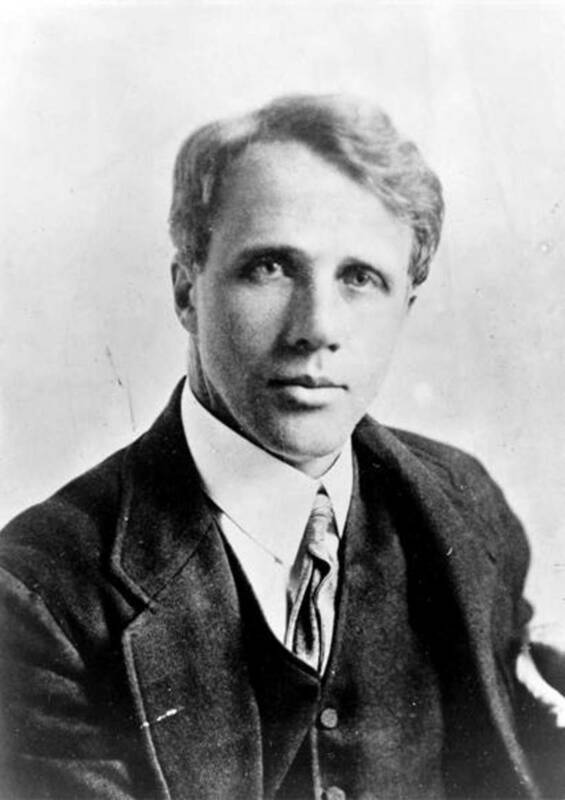 The madness displayed by each of these characters is driven, in part, by the deaths of their fathers, however they each portray madness in different ways even though their madness is driven by similar origins. The madness of each of these characters ultimately ends in tragedy. Throughout the play, Hamlet displays many characteristics indicative of madness. 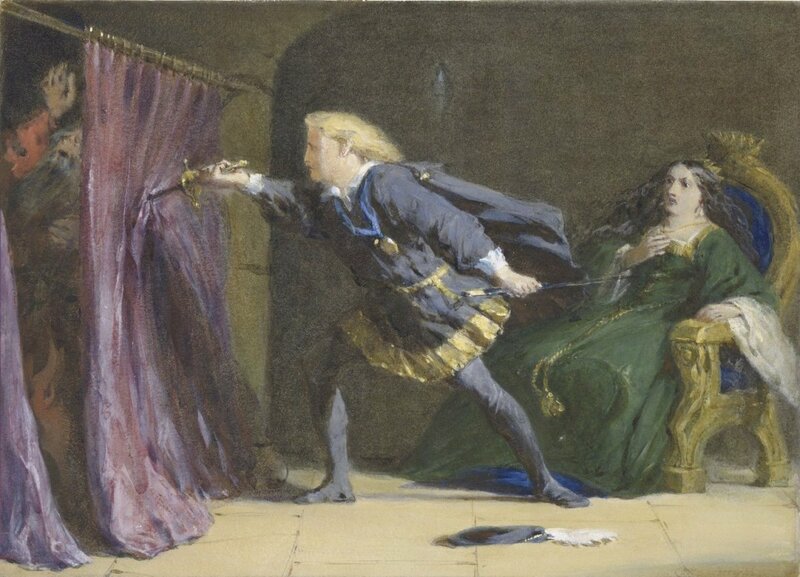 At the beginning of the play, Hamlet is visited by the ghost of his father. Seeing a ghost could indicate that he is already mad. His father’s ghost tells him that he was murdered by Claudius, which drives Hamlet to want to seek revenge. This causes him to display erratic behavior, indicating that he has become mad with his desire to avenge his father’s death. He also becomes quite melancholic over the death and murder of his father and begins to question life as a result. While Hamlet feels the need to avenge his father’s death, he also worries that the ghost may actually “be a devil who will betray his soul,” rather than the actual ghost of his father (Frye, 12). This makes Hamlet confused as to what he should actually do in response to seeing the ghost and drives him further into madness. 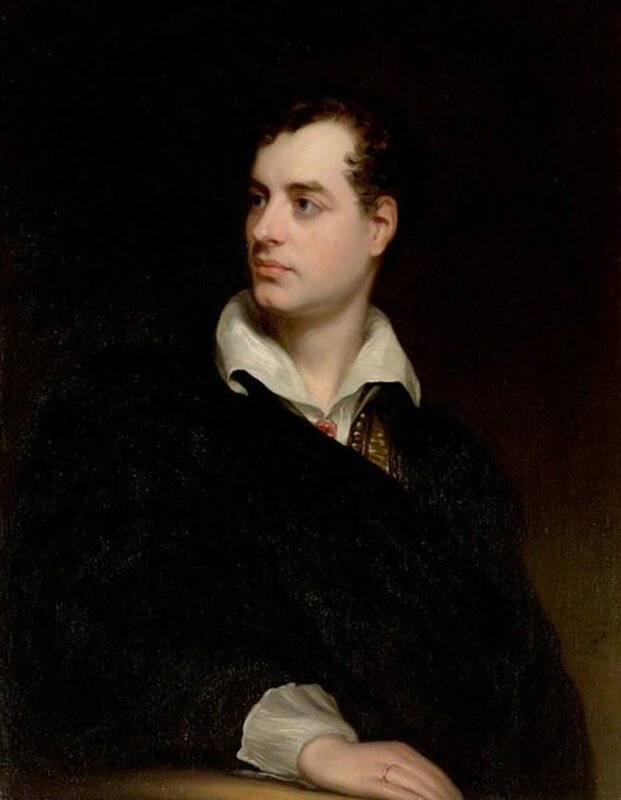 Hamlet had a chance to kill Claudius early in the play while Claudius was praying, but decided that, if he were killed while praying, that Claudius’s soul would go to Heaven. Hamlet decided that a better revenge would be to wait until some other time to kill him to prevent his soul from going to Heaven. The longer Hamlet waits to exact his revenge, the further he descends into madness and melancholy. A prime example of Hamlet’s melancholic state is his famous “To be, or not to be” monologue in Act 3, Scene 1. In this monologue, Hamlet seems to be having an existential crisis as he contemplates the meaning of life and death and whether or not he would be better off to take his own life. His madness and melancholy has driven him to the point wanting to commit suicide. Hamlet’s madness likely stems from an actual mental illness, most likely a depressive illness. Hamlet admits to suffering from melancholy. The death of his father only worsened a preexisting condition. 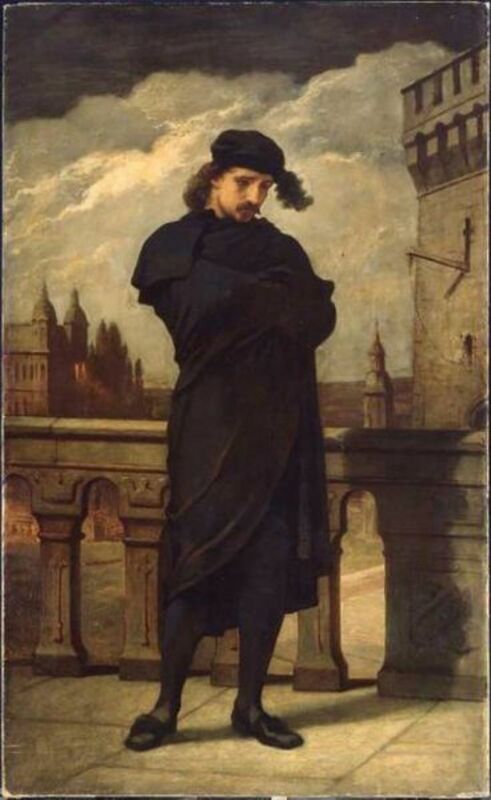 Throughout the play, Hamlet displays pessimistic thoughts and negativity. He is unable to cope with his perceived responsibility to his father and is driven further into a state of depression (Shaw). Hamlet’s madness and his quest for revenge ultimately resulted in his death. This quest for revenge resulted in not only his own death, but in the deaths of many other characters in the play as well, including his mother, Gertrude, who drinks the poison that was meant for him. His need for revenge against the man who murdered his father ended in the further destruction of his own family. Another character that can be construed as mad in Hamlet is Ophelia. 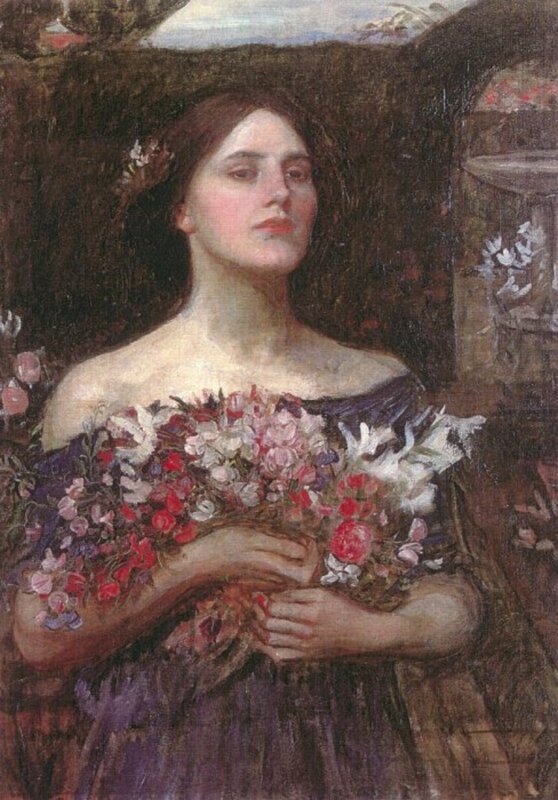 Ophelia is portrayed as a weak character who is unable to think clearly for herself or to have any sense of individuality. Early in the play Ophelia says to her father, Polonius, “I do not know, my lord, what I should think” (Shakespeare). This indicates that she is too weak-willed to have an identity of her own, which could indicate some type of mental illness or “madness.” Her father’s identity is her identity and this loss of identity propelled her further into madness. Ophelia’s madness is driven by the loss of the male influences in her life. According to Heather Brown, Ophelia “is Polonius' pawn, Laertes' chaste sister, and Hamlet's lover. Once these male influences are removed and these descriptions no longer define Ophelia, she loses her identity and becomes mad.” Once her father is dead, she loses a major part of herself. 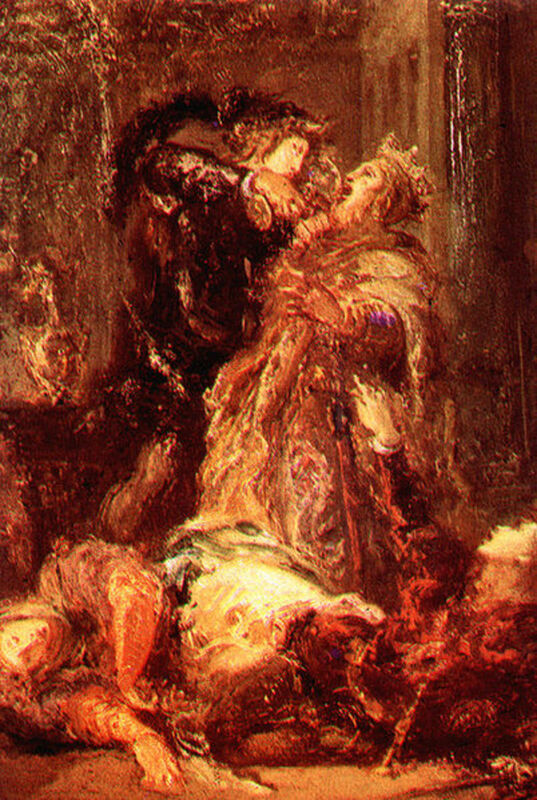 Laertes’s expectation for her to be chaste, as well as Hamlet’s rejection further propel Ophelia into a state of madness fueled by sexual frustration. 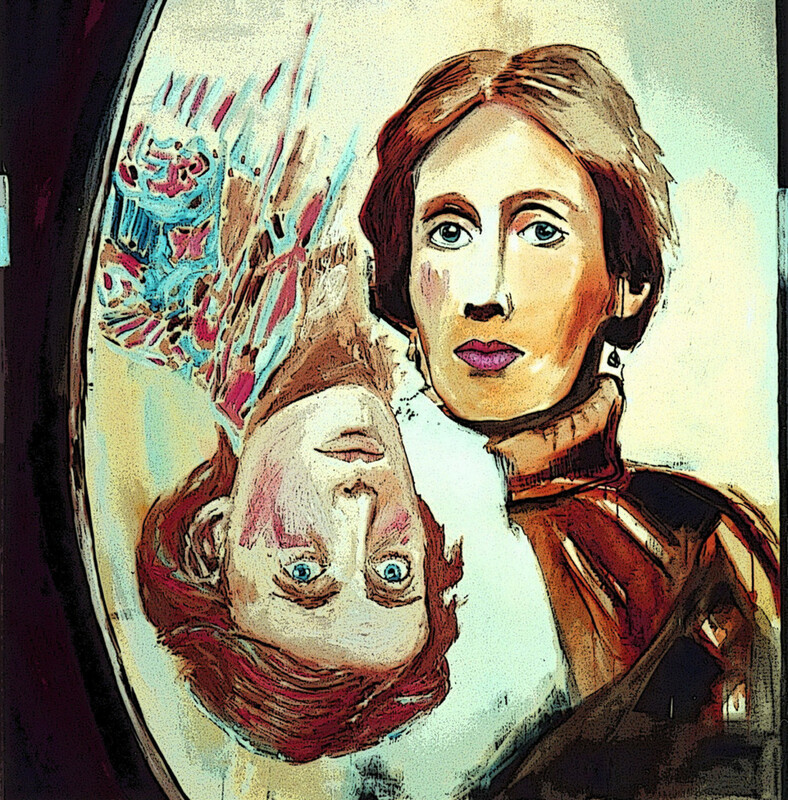 According to Brown, “The context of her disease, like that of hysteria later, is sexual frustration, social helplessness, and enforced control over women's bodies.” Because she has no agency over her own life and body, she is driven further into madness (Brown). Religious ideals may also contribute to Ophelia’s madness. According to Alison A. Chapman, Ophelia’s “ravings display a complex awareness of England's medieval Catholic past.” As she descends into grief after losing the men in her life, she begins to make many “allusions to medieval Catholic forms of piety: St. James, St. Charity, ‘old lauds,’ pilgrimage to the shrine of Our Lady of Walsingham, and other pre-Reformation religious folklore (Chapman).” Religious ideas regarding the role of women may have contributed to Ophelia’s reliance on her father and other men for her sense of self. As stated by Brown, because of Ophelia’s lack of a distinct identity, her “identity disappears along with the disappearance of male dominance.” As a result of her madness, she is unable to recognize herself as an independent person without these dominant male figures (Brown). Mad with grief over the death of her father, Ophelia drowned herself in a river. 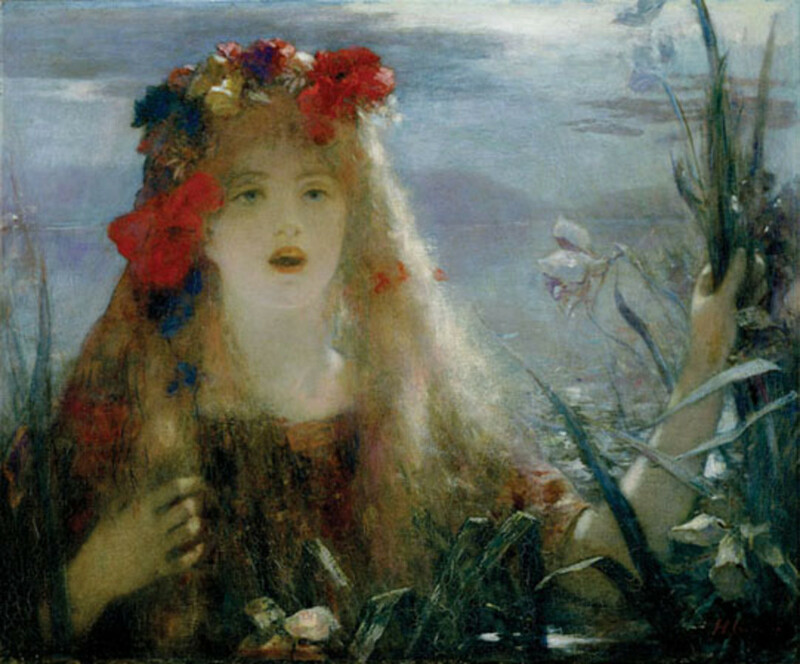 This madness, in the end, led Ophelia to commit suicide as she had nothing to live for without the men in her life who bestowed her sense of identity upon her. Madness is one of the main themes of Hamlet. Hamlet and Ophelia both display symptoms of madness, but each become mad for different reasons. Hamlet’s madness is fueled by his father’s death and his desire to seek revenge on the man who killed him. Ophelia’s madness stems from her lack of identity and her feelings of helplessness regarding her own life. 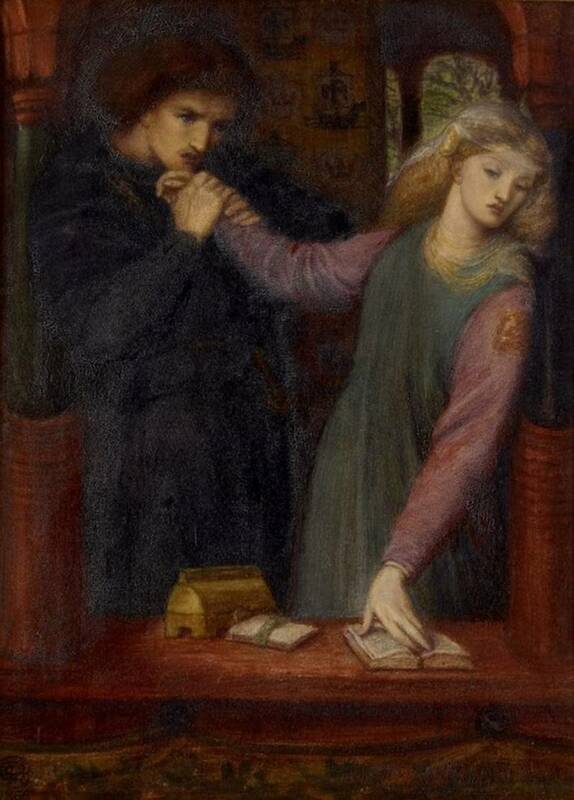 While the death of Hamlet’s father made him angry enough to want revenge, Ophelia internalized the death of her father as a loss of personal identity. While these deaths both sparked madness in these characters, they each dealt with their madness in different ways. Are you looking for more information about Hamlet? Check out the below videos to help you to better understand the play. Brown, Heather. "Gender and Identity in Hamlet: A Modern Interpretation of Ophelia." The Myriad. Westminster College, n.d. Web. 20 May 2016. 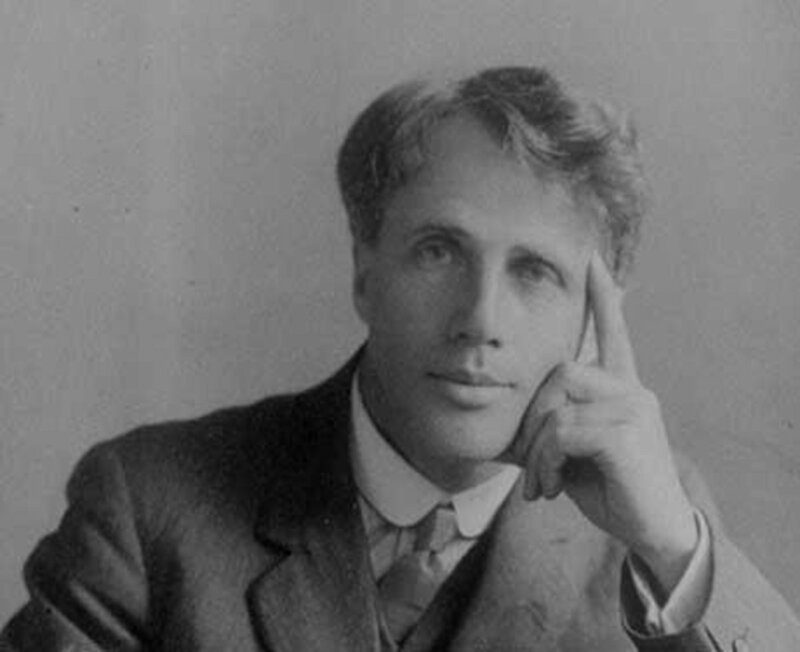 <https://www.westminstercollege.edu/myriad/?parent=2514&detail=2679&content=2680>. Chapman, Alison A. "Ophelia's "Old Lauds": Madness And Hagiography In Hamlet." Medieval & Renaissance Drama In England 20. (2007): 111-135. Academic Search Complete. Web. 20 May 2016. Frye, Roland Mushat. The Renaissance Hamlet : Issues And Responses In 1600. Princeton, N.J.: Princeton University Press, 1984. eBook Collection (EBSCOhost). Web. 20 May 2016. Shakespeare, William. "Hamlet." Project Gutenberg. Project Gutenberg, Nov. 1998. Web. 20 May 2016. <https://www.gutenberg.org/cache/epub/1524/pg1524.html>. Shaw, A. B. "Depressive Illness Delayed Hamlet’s Revenge." Medical Humanities. Depressive Illness Delayed Hamlet’s Revenge, Feb. 2002. Web. 20 May 2016. <http://mh.bmj.com/content/28/2/92.full>. Analysis and Commentary on Hamlet's Last Soliloquy: "How all occasions do inform against me"
While I agree with your method, I don’t agree with your outcome. Hamlet suffers from Borderline Personality disorder, as there are three places where he “plays“ mad to great affect. My final diagnosis was in fact borderline personality disorder with a side of schizo effective disorder brought on by the death of his father. In short, he wouldn’t hear his father had he not gone through the death but he always would have been boarderline. Ophealia suffers from PTSD and Major depressive episode brought on by the fact she has zero agency, and those closest to her betray her and abuse her, perhaps sexually as well is alluded in places. I did a 20 page paper, cited and reference with both currant DSM standards as well as utilizing the play for quotes.